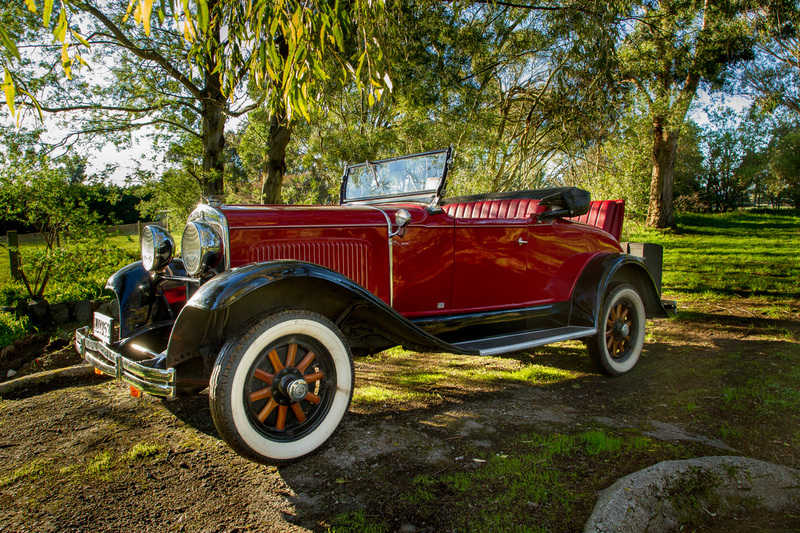 We look forward to the opportunity to take you on a vintage tour of your choosing around the Wairarapa. 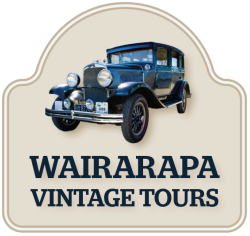 Special occasion, vineyard tour, wedding, historic journey or restful escape, Wairarapa Vintage Tours can tailor to suit. 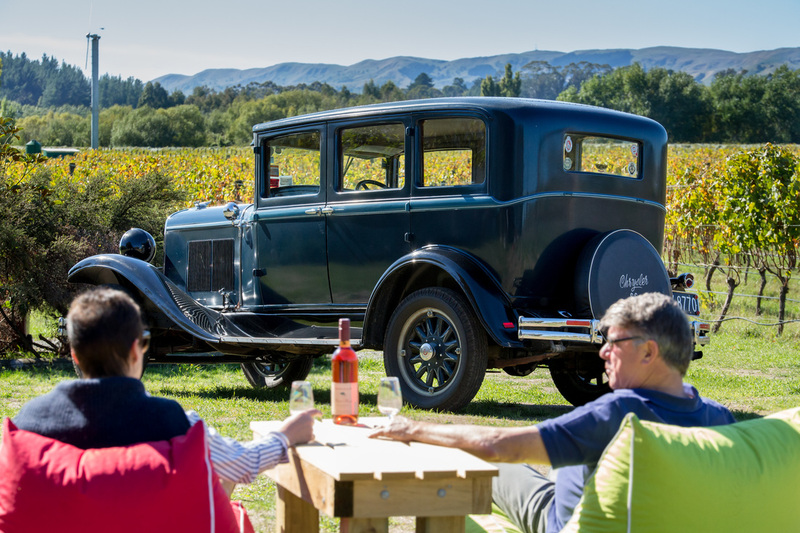 Enjoy a leisurely tour around some of Wairarapa's best vineyards. Savour the journey and arrive at your special occasion in style. 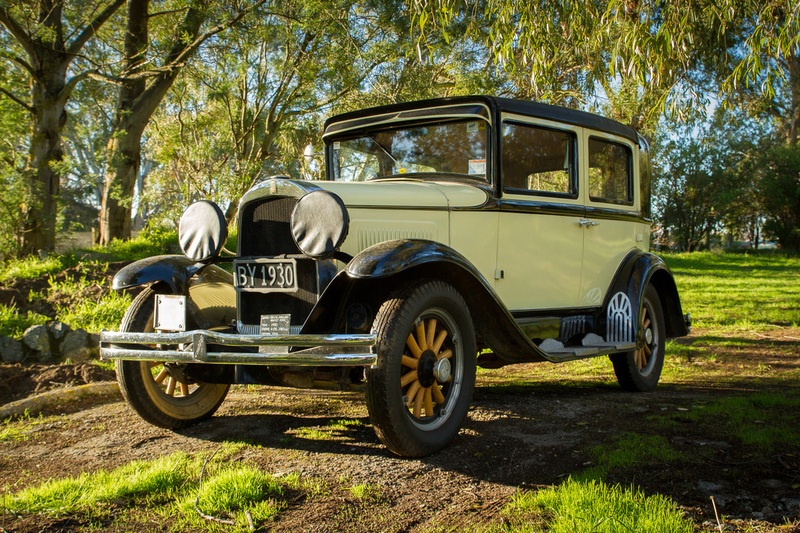 We'll tailor a Wairarapa vintage experience to suit.